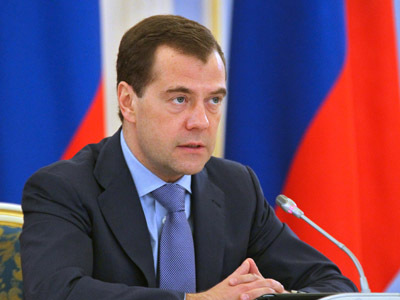 In line with the political reform underway, outgoing President Dmitry Medvedev has signed a much-anticipated law on the direct election of governors. 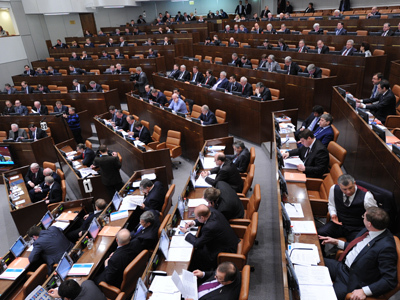 ­“This law now enters into force and from now on heads of regions in this country will be elected by direct secret voting of all citizens living on the territory of the region,” Medvedev announced during a meeting with leaders of the State Duma factions and parties. 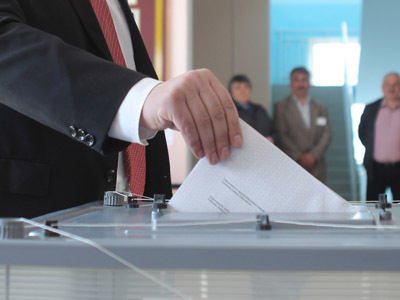 Under the new law, candidates should be nominated by political parties. However, the nominee can be either a party-member or not. Nomination of independent candidates is also possible, but the requirements and rules are down to the local legislatures. 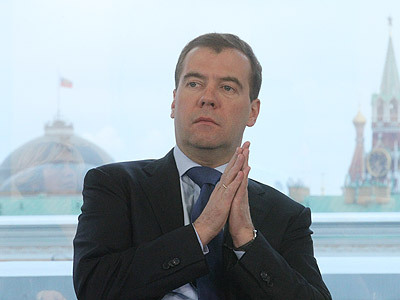 The president of Russia has the right to hold consultations with independent candidates before they are allowed to run. In order to take part in the election campaign, candidates should also secure the support of municipal deputies and heads of municipalities. During the election, the successful candidate should gain more than 50 per cent of the vote. Otherwise, the two leading candidates proceed to a run-off.